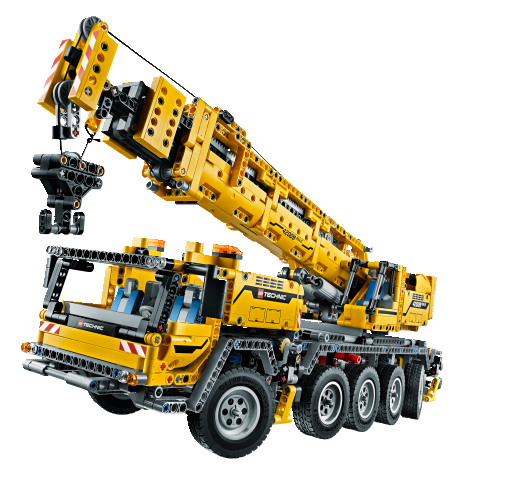 This is the list of LEGO Technic Construction vehicles I have review. Most of them are LEGO created set. So either if you want to build a tall skycrapper with the crane or remove earth with the excavator, enjoy this fantastic line-up of LEGO Technic marvels. It really looks like LEGO was thinking about construction vehicles when they introduced the Technic range of sets. Many of these machines works with gears and axles but some of them works with Pneumatics parts that really turns them into something beautiful.